The recent expansion of SUVs means there are all sorts of varieties popping up. Mini SUVs, small SUVs, large SUVs, world’s fastest SUVs and even coupe SUVs. This means the stigma of SUVs or 4x4s being gas-guzzlers is starting to fade into history. Plenty of new SUVs are fuel efficient, to the point where they are becoming as cheap to service as the most economical new car. Hybrid technology is spreading too. 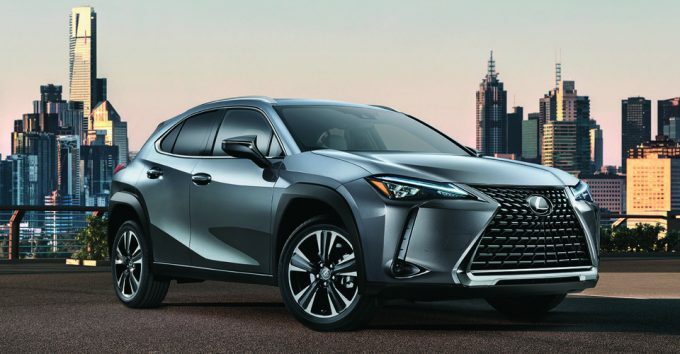 A decade ago, it was Toyota and Lexus who ruled the roost here, with the technology just starting to spread from the Prius to the Lexus RX400h. Soon after, the advent of plug-in hybrids saw other premium manufacturers get on board, and we are starting to see mild-hybrid tech spread into the mainstream brands. We will also include the best plug-in hybrid SUVs here, but for the best electric SUVs, you can find those here. Stay tuned for potential entries from Chinese companies such as Haval and Great Wall too. When the 2019 Toyota RAV4 medium SUV touches down in Australia in early 2019, it will be joined, for the first time by a petrol-electric RAV4 Hybrid model. This is part of an aggressive hybrid roll-out strategy by the brand which will also include C-HR and Yaris hybrids. Based on the same TNGA architecture as the Camry Hybrid, it is said to use a 2.5-litre four-cylinder engine combined with an electirc motor, like the Camry. Toyota is hoping the new car has the ingredients to be a best-seller, and we have no reason to doubt that at this stage. 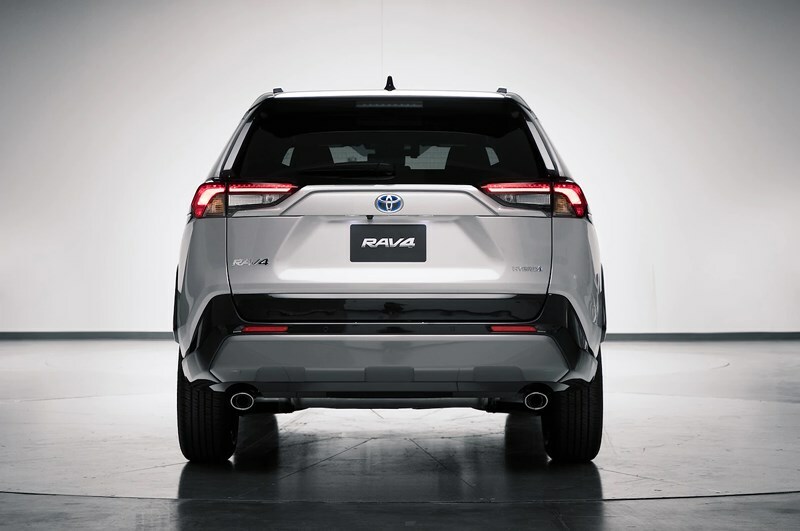 A replacement for the Prius V people carrier is also expected to gravitate towards the Sport Utility Vehicle form factor when it is revealed next year, as well. While not officially confirmed at time of writing, it’s more-or-less fait accomplis that Subaru will be bringing in the e-Boxer hybrid version of the 2019 Forester, as well as the Impreza-based XV crossover. A 10kW/65Nm electirc motor supplements the flat-four, and is attached to Subaru’s Lineartronic CVT gearbox. The only compromise is a negligible 11 litre reduction in boot space, from 520 litres to 509L, to accommodate the lithium-ion battery pack. For a demonstration, see the video below. The mid-cycle facelift for Hyundai’s popular Tucson medium SUV is available overseas with a 48V mild-hybrid system. 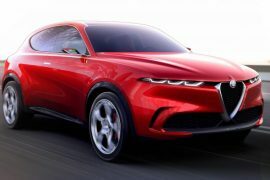 It will be combined with a new 2.0-litre turbo-diesel engine which generates 137kW on its own, tied to an eight-speed automatic. A boost of 12kW is available with the mild-hybrid system, with gains of up to seven per cent promised. 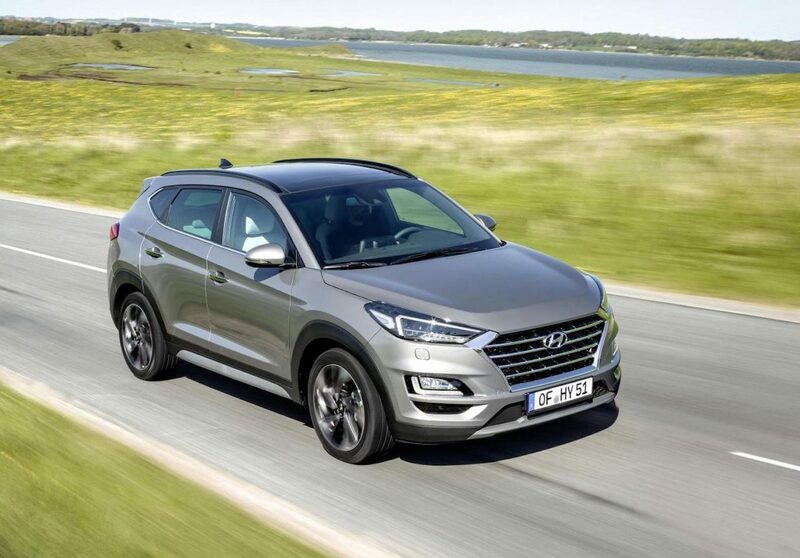 At this stage, the hybrid system is not on the agenda for the first batch of Tucsons when it hits late this year, but Hyundai’s local arm has said “never say never.” It’s only a matter of time, we think, before this technology spreads across its range. 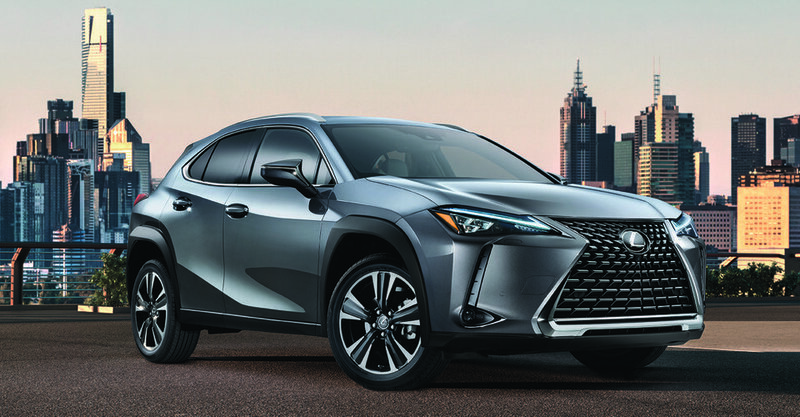 To battle the likes of Mercedes-Benz GLA, BMW X1 and Audi Q3, the Lexus UX will move Toyota’s luxury arm into a new battleground- the small SUV. Two models have been offered to begin with- the UX 200 and the UX 250h. As you might’ve guessed, the UX 250h is the hybrid offering, with an ‘E-Four’ all-wheel drive system that drives the rear wheels with an electric motor. The UX measures 4495mm long, 1520mm tall and 1840mm in width. Expect it here early in 2019. 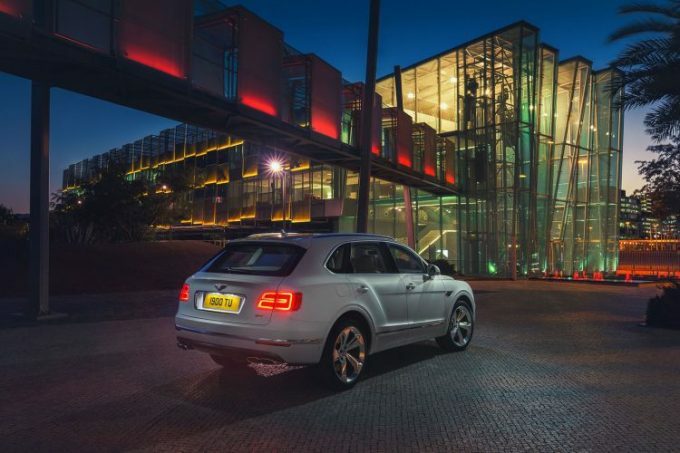 Revealed at the 2018 Geneva Motor Show, the Bentayga adds another Bentley first to its armoury. 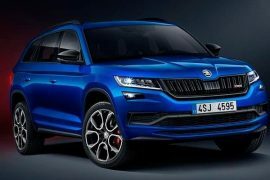 Not only is it the brand’s first SUV, with its first diesel variant, but now it can add first plug-in hybrid to that list. It is also the first six-cylinder Bentley since 1959, using a drivetrain derived from the Porsche Panamera PHEV. This means a 2.9-litre twin-turbo V6 making 243kW and 450Nm combined with a 100kW and 400Nm electric motor. It can travel on 47km of electric-only power when fully charged. 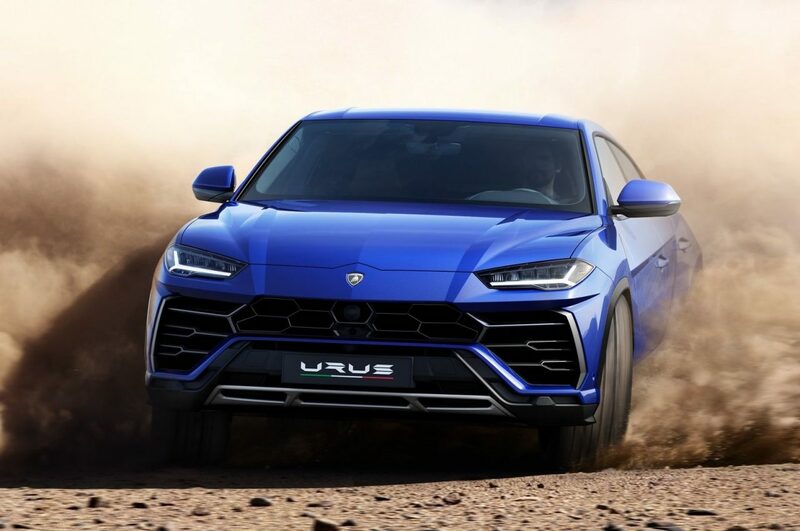 The Bentayga’s athletic Italian cousin, the Lamborghini Urus shares a common platform with that car and is another candidate for plug-in hybrid technology. A V6 Bentley might be palatable, but not for Sant’Agata Bolognese’s finest. Thus, we can expect a 4.0-litre twin-turbo V8 to serve as the range extender instead. 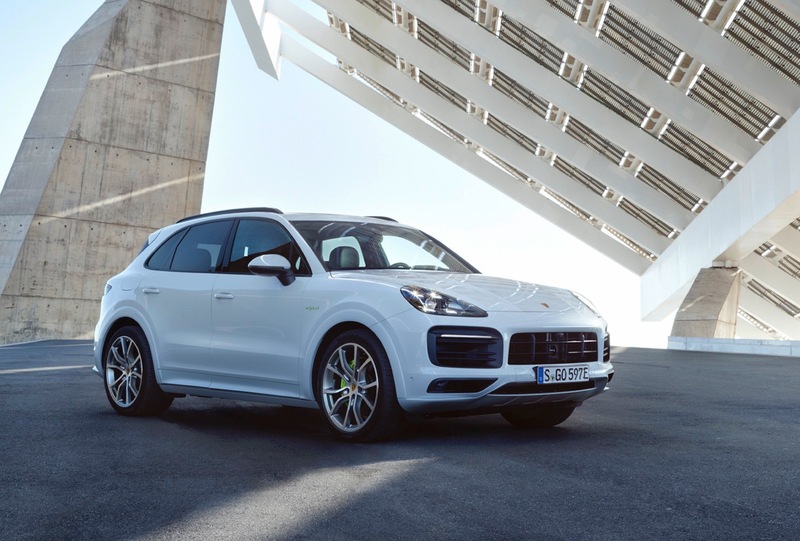 Continuing the theme of cars that are based on Volkswagen Groups MLB Evo platform, the Cayenne e-Hybrid is here now. It combines a 3.0-litre turbo V6 making 250kW and 450Nm with a 100kW/400Nm electric drivetrain for a 3.4L/100km combined average. Being a plug-in hybrid, it can travel up to 44km on electricity alone. 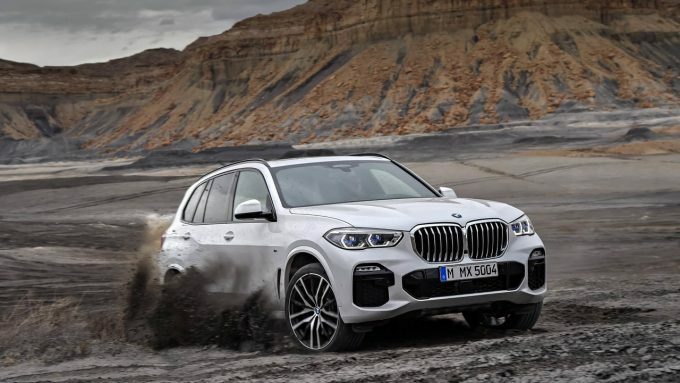 While BMW’s first fully-electric SUV will be based on the X5’s little brother in the form of the iX3, the just-revealed fourth-gen BMW X5 will still feature a plug-in hybrid variant. 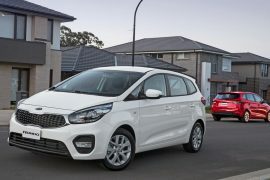 Like its predecessor, expect a 2.0-litre turbo four-cylinder combined with an electric motor, for around 50km of EV range and around 3.0L/100km official consumption. 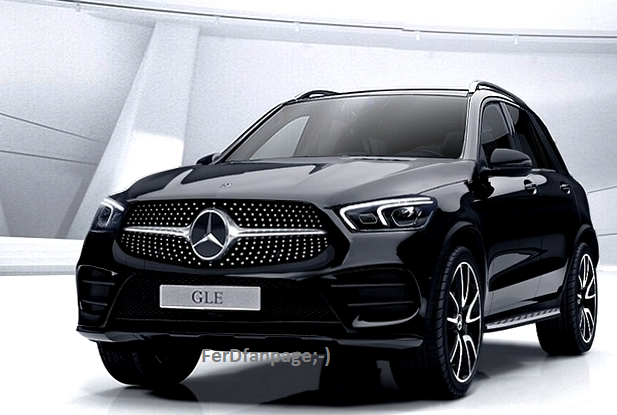 The leaked Mercedes-Benz GLE will not only feature plug-in hybrid powertrains to rival X5, Touareg and Cayenne but mild-hybrid 48V electrical systems will supplement the four and inline six-cylinder powertrains, giving them major, tangible real world fuel economy improvements. 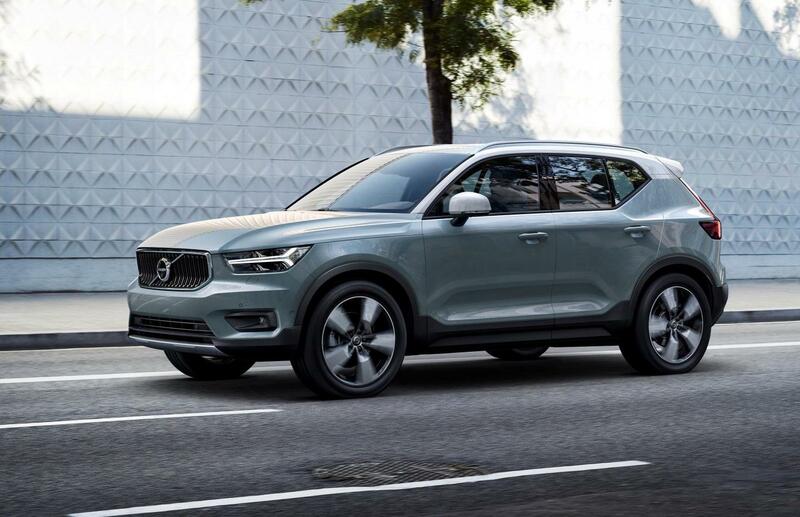 Volvo’s groundbreaking XC40 might be here already in four-cylinder form, but it will be joined by a company-first 1.5-litre three-cylinder engine and hybrid versions in late 2019.